Apple’s discounted $29 battery replacement initiative is great news for those who feel like they may need a new battery in their device to guarantee performance. Unless you own iPhone 6 Plus, that is. The Cupertino-based company has just announced that it is suspending replacements for iPhone 6 Plus batteries due to shortages in the United States and other regions. According to an internal document distributed through Apple Stores and Apple Authorized Service Providers, iPhone 6 Plus replacement batteries are few and far between, meaning that there simply isn’t enough supply to deal with the likely demand that the price reduction will cause. The document was distributed internally earlier this week and suggests that iPhone 6 Plus batteries won’t be readily available until late March or early April. 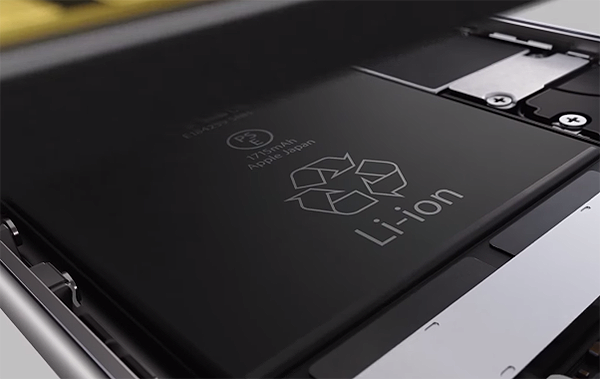 Where other devices are concerned, such as iPhone 6s or iPhone 7, Apple’s document suggests that those batteries will be available without delay. The contents of the document are being backed up by a number of iPhone 6 Plus owners who have been told by Apple representatives in Apple Retail that they can expect to have to wait until at least early April to be able to benefit from a $29 iPhone 6 Plus battery replacement. It’s also being reported that official Apple Authorized Service Providers have been receiving shipments of new batteries that can be used in this replacement program. However, it’s also suggested that the lion’s share of those received batteries offer compatibility with iPhone 7 and iPhone 7 Plus. It’s currently unknown if Apple envisages the majority of replacements to be for these two device types. Apple’s decision to lower the battery replacement cost is clearly going to cause the company supply issues. Tim Cook’s company decided to reduce the cost of a battery down from $79 to $29 as part of an attempt at an apology over non-transparent attempts to limit the performance of devices with degraded batteries. 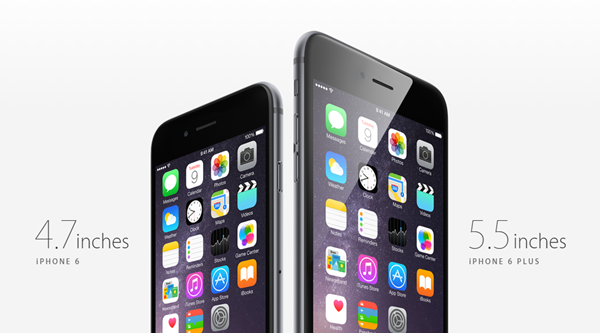 The reduced price program is available to owners of iPhone 6 or newer and will actually last right through this year up until December 31, 2018. Apple is also allowing device owners to take advantage of the reduced price replacement regardless of whether or not the battery fails the diagnostic test, as long as it is a first-time replacement. Any subsequent replacements will need to fall into the specified battery parameters to be eligible for the $29 deal.